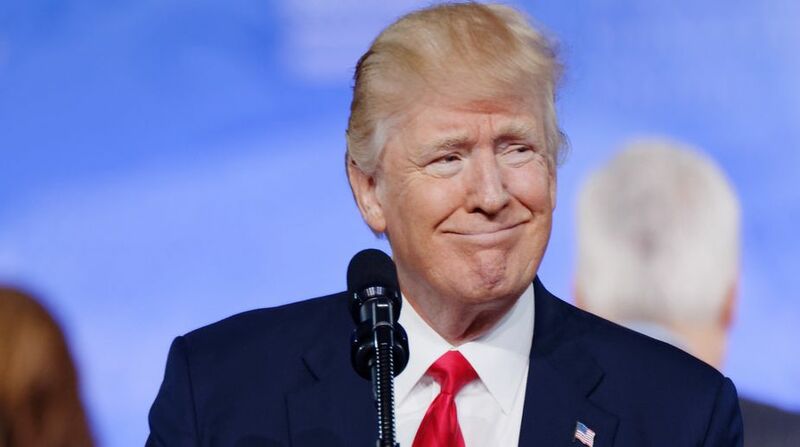 US President Donald Trump on Wednesday said that Washington could “conceivably” re-enter into the global Paris climate agreement, from which he announced the withdrawal last year. At a news conference, Trump insisted that Paris Agreement, which the international community signed in 2015 with the aim of combating climate change by limiting global temperature rise to well below two degrees Celsius, was “a bad deal” and “very unfair” to the US. Trump’s decision in June last year to pull the US out of the landmark global accord has sparked a wave of anger and dismay at home and also a chorus of disapproval abroad, Xinhua reported.